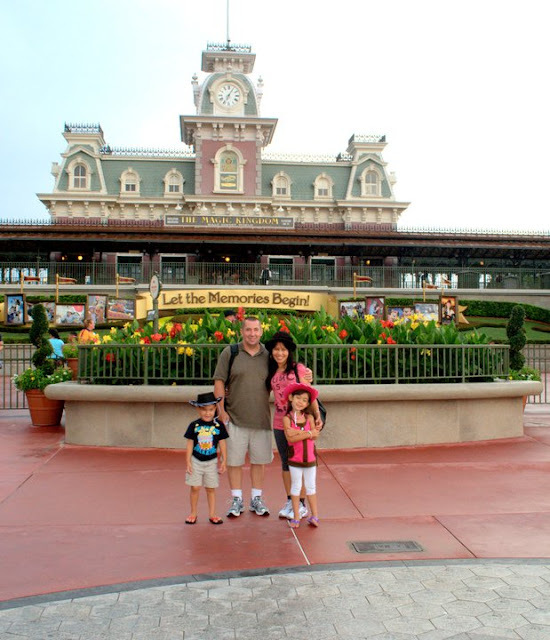 During our recent getaway to Disney World a couple of months ago, we've found a pretty good deal on this trip and we had so much fun. We booked our flight and hotel accommodations early which saved us hundreds of dollars. 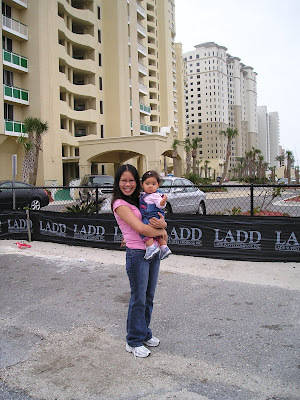 Our trip to Pensacola Florida wasn't an official vacation trip but we made the most out of it with our one week stay. We explored the beautiful beaches of this particular city down in Sunshine State. 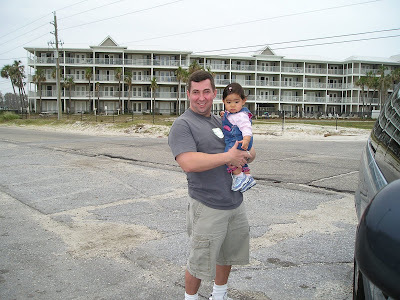 Our trip in Pensacola was supposedly an official business trip since my husband has to attend school in one of the military facilities in Pensacola. But he decided to take us with him and paid for our own travel expenses out of his pocket but it was all worth it. I got to enjoy a temporary warm days while we were there. Lovely family photos with memories of various places! Btw, my deepest condolence to you and John's family with the demise of his brother. His sufferings have finally ended. May he rest in peace with our Lord in heaven! Glad you had a lovely time. Nice photos! Wonderful shots. Looks like a fun place to explore. Looks like a happy family on holiday! Wonderful shots from your trip. It's great to always plan ahead. Your early booking for your flight back home saved you a lot of dollars in savings. Thanks for the post. God bless you all always. Looks like fun! Happy skywatching! Very happy photos at Disney. How wonderful for your family. I am so sad about the loss in your family. Peace with no more pain is a blessing in a sad way. My sympathy to you all. My condolence's, I don't know your story, but I do know about cancer. Look like everyone had a wonderful time. I am still working on our scrapbook from our trip to Disney World in 2005. I had so many mementos and pictures I've had to start a 3rd book.